Bold colored modern wall clock made from aluminum by Japanese designer Moritoyoshi. 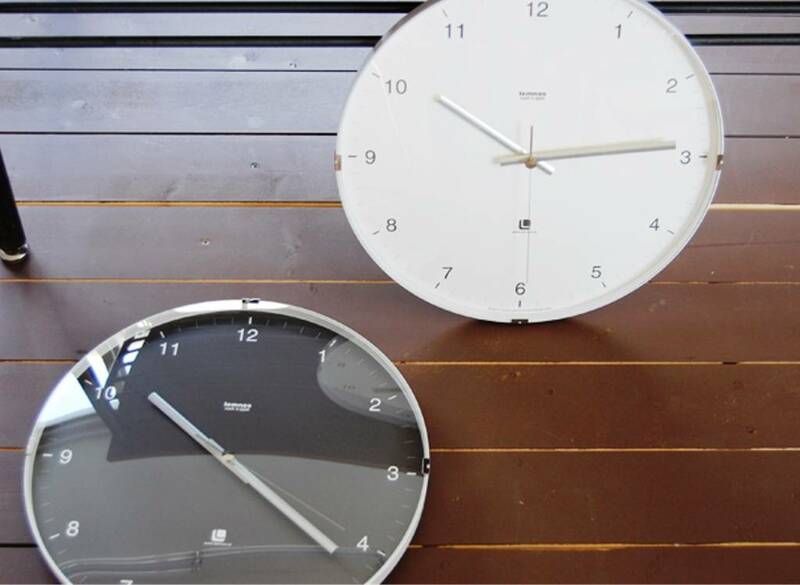 Available in blue, red, gray and white. 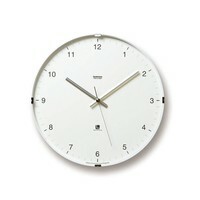 Bold colors and modern design make this clock by Japanese designer Moritoyoshi innovative, practical, and beautiful. 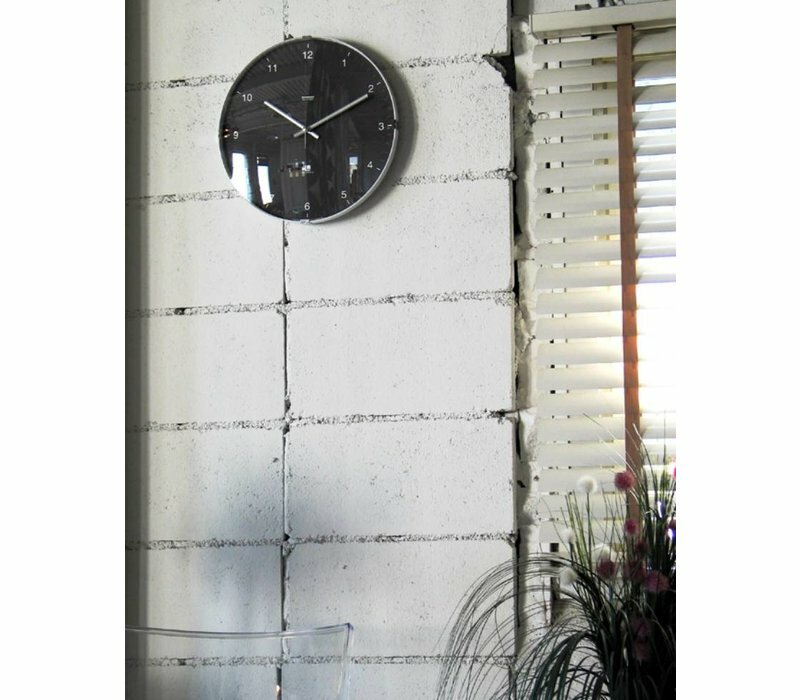 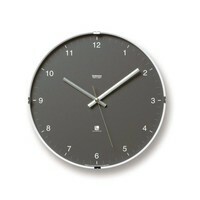 The ultra-slim North clock features elegantly understated numerals and metallic steel clock hands, under domed glass. 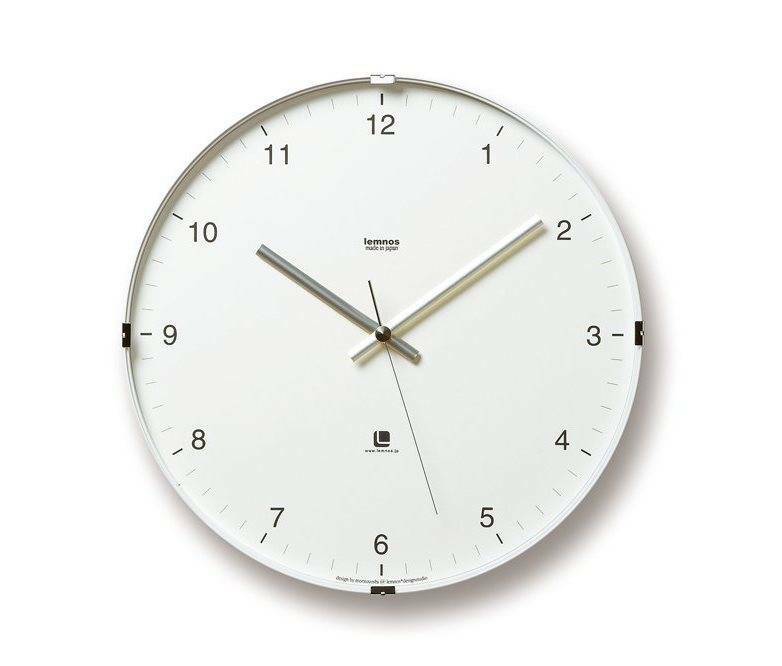 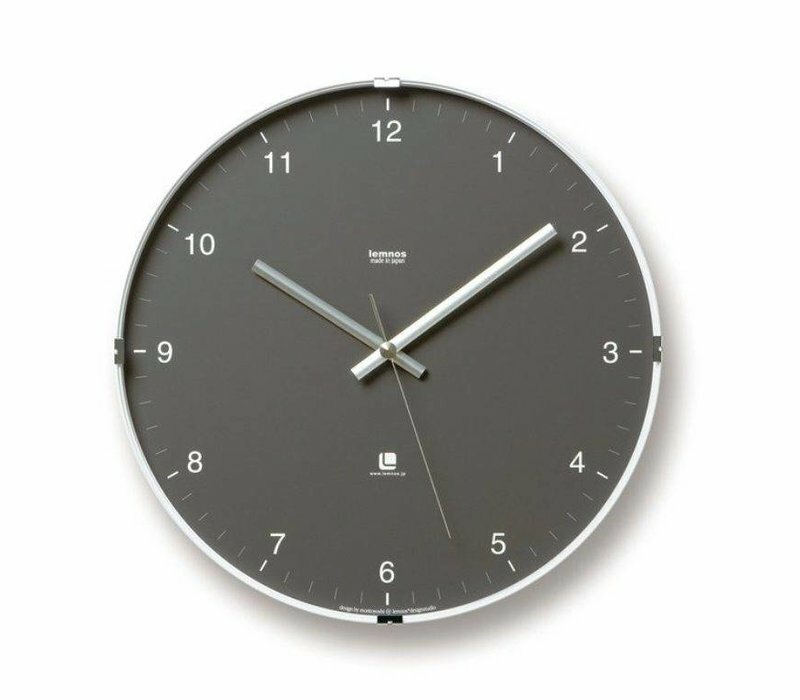 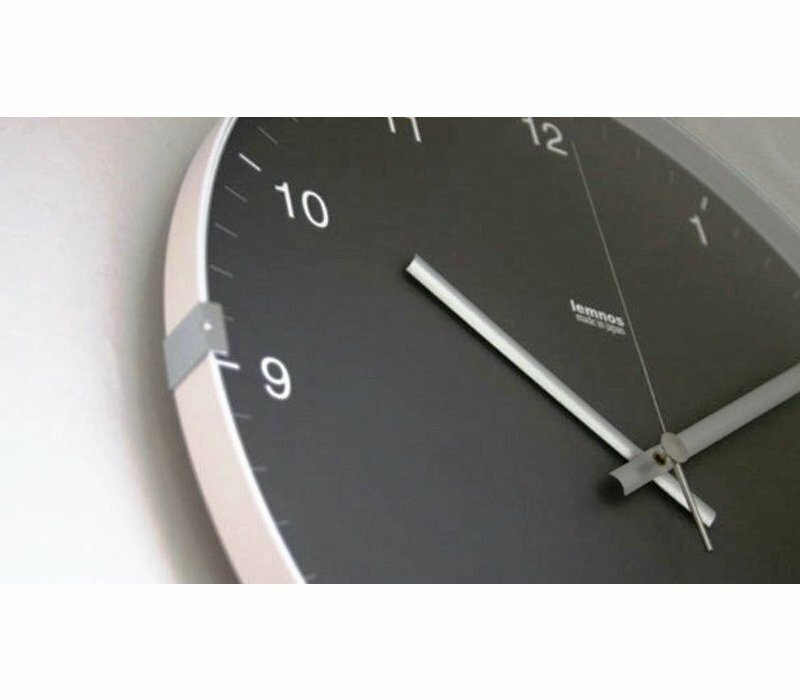 With its simple design, seamless operation and silent, sweep movement technique, the North clock is an ideal, elegant clock for either the home or office. 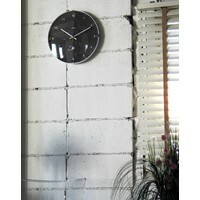 This elegant clock is available in four bold colors: Blue, Red, Gray and White. 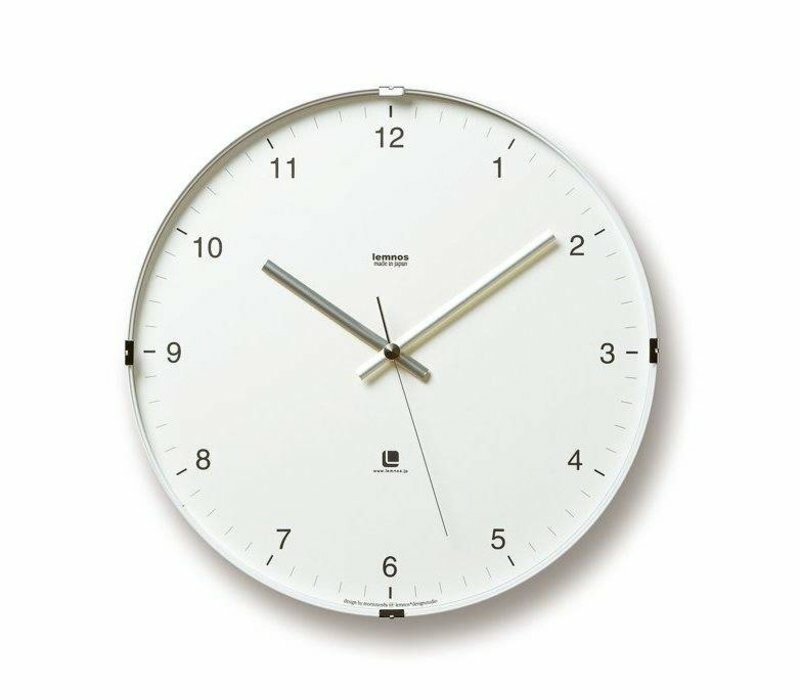 Lemnos produces high-quality, award-winning, modern and minimalistic Japanese clocks. 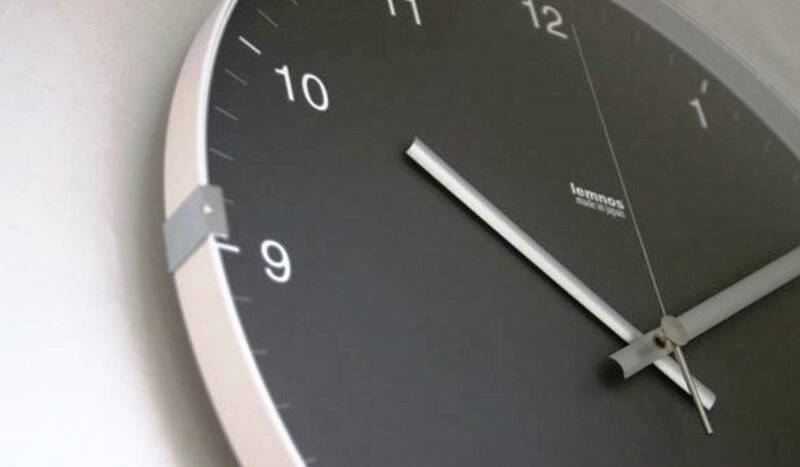 Thanks to their collaboration with talented Japanese designers, like Morito Yoshi, Lemnos Group has won a “Good Design” award. Japanese designer Moritoyoshi designs clocks primarily from aluminum, with timeless designs; combining classic and modern clock concepts. 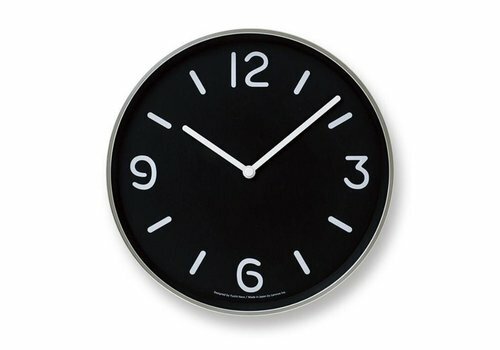 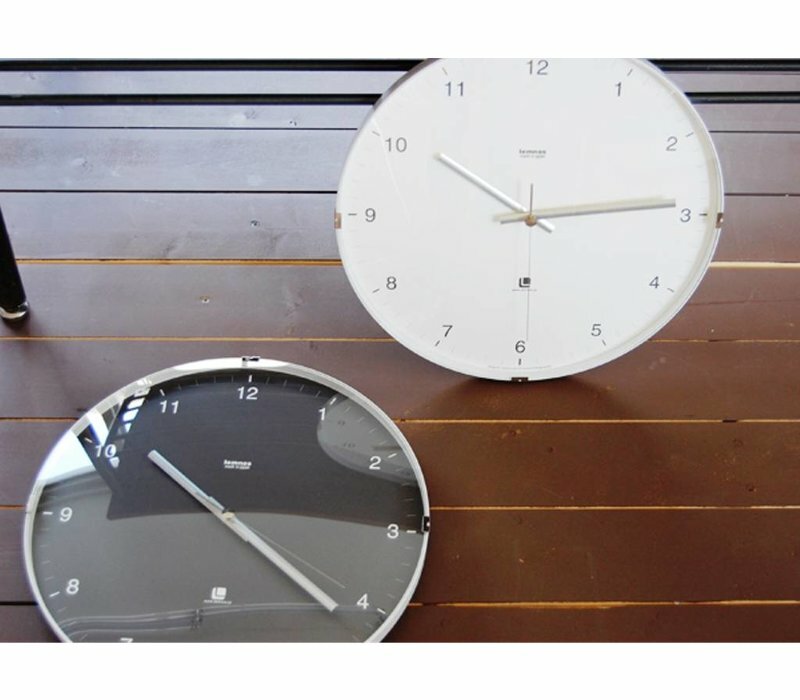 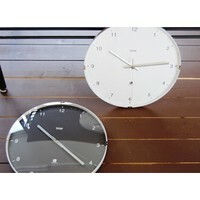 Round modern clock with classic design by Yuichi Nara. 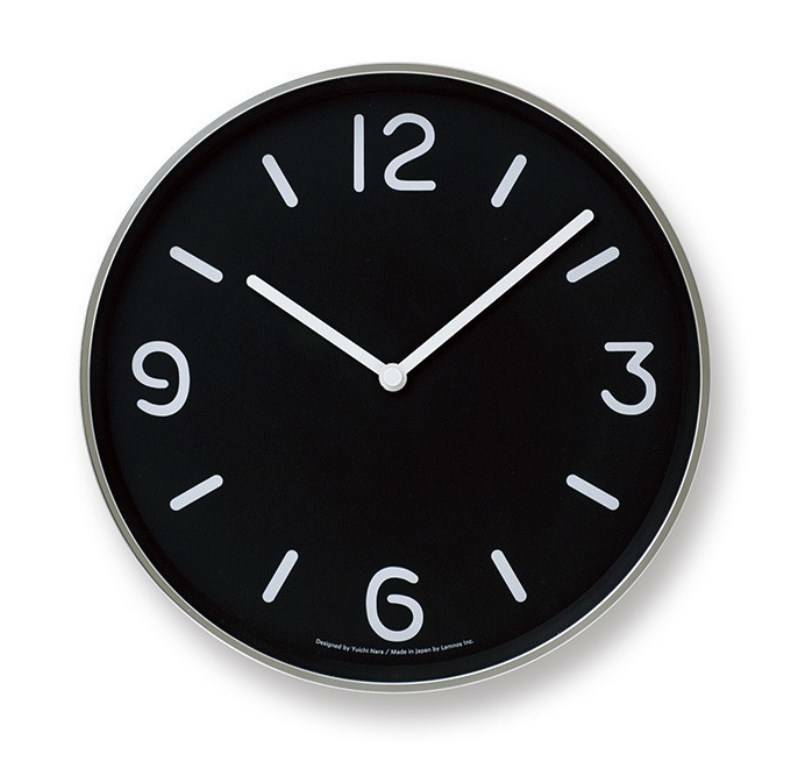 A best-selling Modern Japanese black-and-white design. 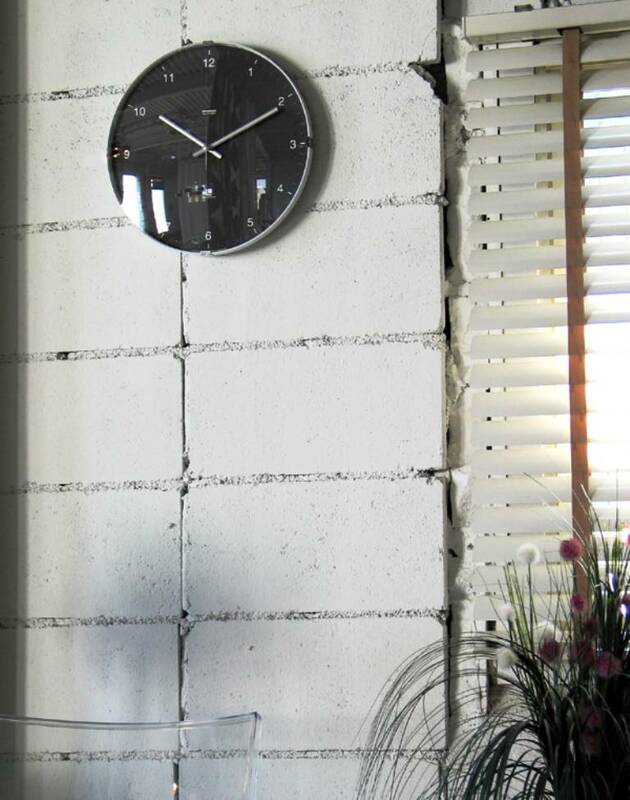 Mono is an asset for any wall!